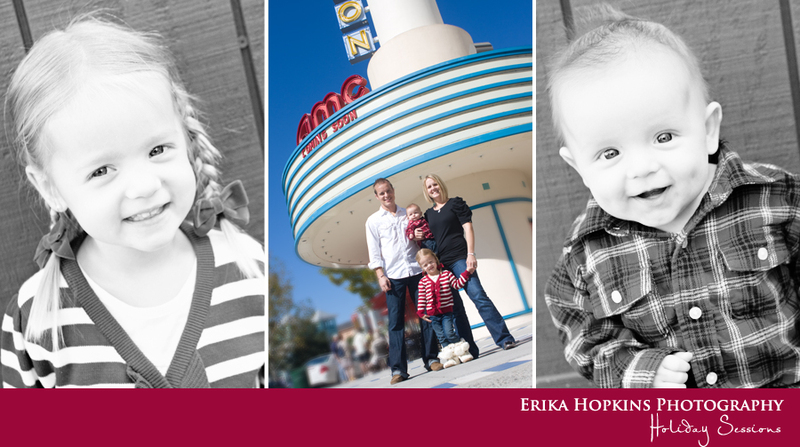 I have been looking forward to this session pretty much since I delivered their newborn photographs. The ideas and style they have in mind, always photograph perfectly! 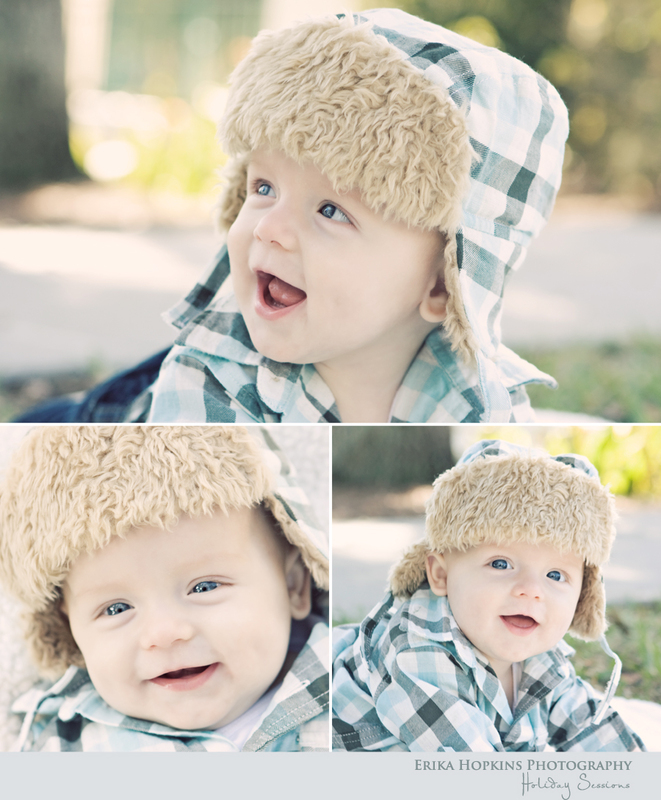 Here in Florida, it is rare to reschedule to due to cold weather, but for the clothing in this session we were hoping for a bit of it and we got it! Check out the awesome boots on little Miss K, I wanted to photograph them all day long. And of course can you say a family with some truly gorgeous eyes, WOW. Hope you guys are having a fabulous time on your cruise and happy belated birthday to mom!